Floor joist - Needs beefing up a bit? I had a balcony (not external) but brought it into the house as part of extension works. The old balcony sliding doors, and external wall that they were set into have gone but the steel lintel that supported them remains. 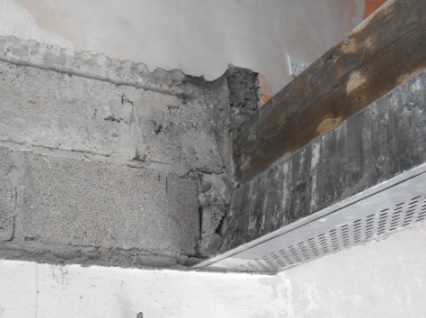 There is still a timber joist sat on the remaining steel lintel as part of the remaining upstairs flooring. This steel lintel is now far more than required to support the 1st floor boards. 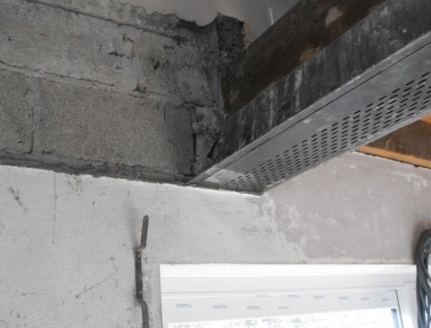 Should the steel lintel be removed (to facilitate a continuous ground floor ceiling without a visible beam), how much would the timber joist sitting on it need beefing up to support the existing flooring (3m) and new flooring that would extend beyond it (2m)? 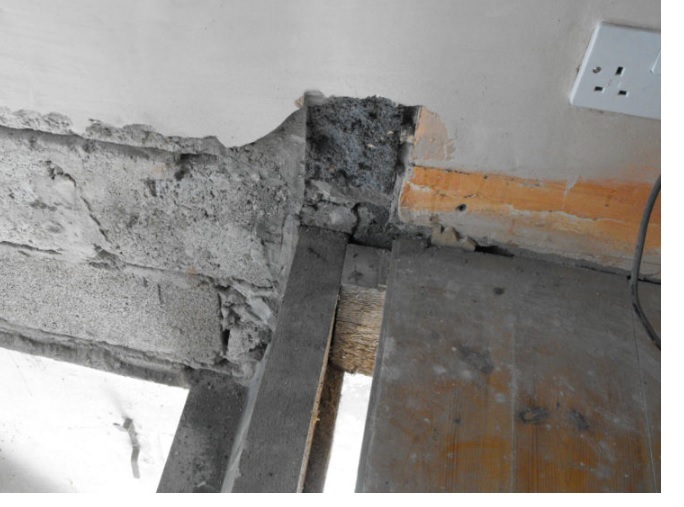 I could just bolt another timber joist to the existing (7.5"x2.5") and sit them both on some sort of padstone? To be fair, this is the sort of thing that is worth having an expert come in to take a look at, as you are talking structural integrity here. 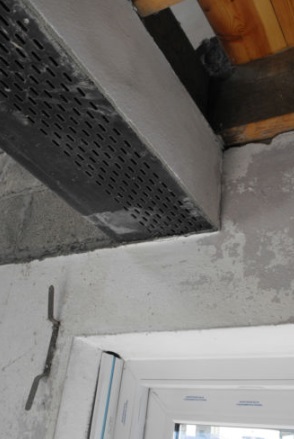 For the cost of an engineers visit, you can save yourself a ton of money and hassle and any costly mistakes, especially as your pictures dont show anything other than the part where the lintel meets the wall, so its impossible for anybody to even comment, let alone offer any advice other than to seek a professional who can evaluate the entire floor/wall and surroundings.